Welcome to Lanarkshire HypnoBirthing and Doula Services! 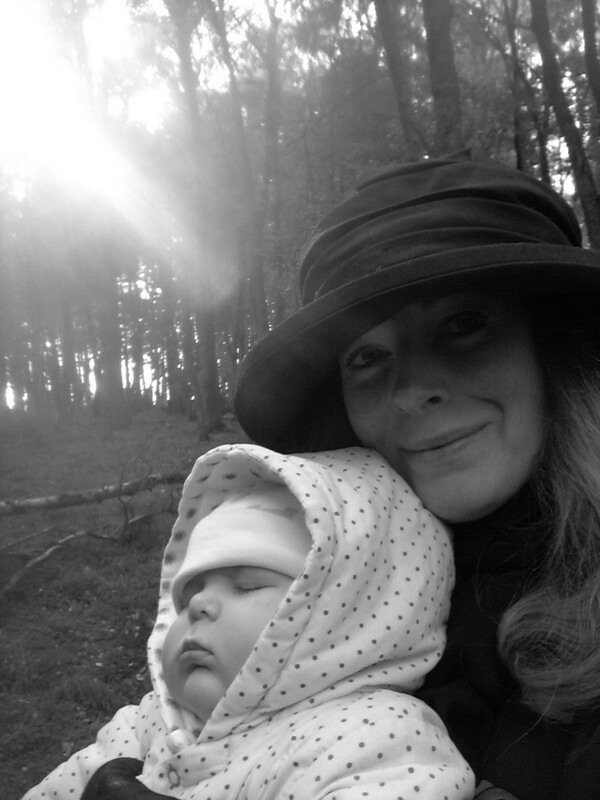 Jasmine Gould is a Doula and HypnoBirthing® Educator based near Biggar, Lanarkshire. I’m proud to be a certified Gold Seal practitioner trained in HypnoBirthing®: The Mongan Method and a registered IEMT [Integral Eye Movement Technique] Practitioner. I am also a Birth Doula with the Conscious Birth programme and a member of The Scottish Doula Network. I am comfortable supporting you in your home, a birth centre or in hospital. I am happy to travel and can cover all of Lanarkshire, NW Borders and SW Lothians. 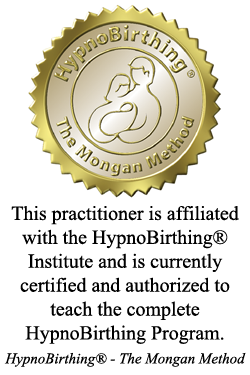 HypnoBirthing®: The Mongan Method is a complete programme for labour and birth. 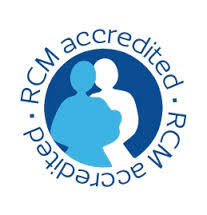 It is recognised and accredited by the Royal College of Midwives (RCM) and is featured amongst their recommended Childbirth Education Courses. The Mongan Method is much a philosophy as it is a series of techniques for achieving a satisfying, relaxing, and stress-free method of birthing. It is also the only evidence-based, scientifically reviewed HypnoBirthing course. Introduced in 1989, Marie Mongan’s HypnoBirthing® is the most established programme of its kind in the UK. Unlike other natal hypnotherapies or hypnobirthing methods, this original HypnoBirthing course provides you and your birth partner with a complete programme of education for labour and birth. Its unique syllabus includes practical massage, positions for labour and birth. It also contains what you need to know about pre-natal health and nutrition. It provides simple, effective meditations with guided imagery and specially developed breathing methods to enable you to be calm and relaxed during labour and birth. It also fully involves your birth partner in the amazing experience of bringing your baby (or babies!) into the world, deepening the loving bond between you all. With HypnoBirthing you will learn how to access your own natural birthing instincts, how you and your birthing companion can create a birthing environment that is calm, serene and joyful. You will discover how to empower yourself and your birth partner for a safer, easier and more comfortable birth. How to have an amazing birth! The ONE essential piece of information illustrating how your body is designed to work painlessly in labour! Details of the course content and how it can help to transform your birth. What a HypnoBirthing mother looks like in labour (calm, in control, confident and relaxed) with inspiring birth videos. Simple tips for avoiding unnecessary interventions and augmentations. Real life stories from HypnoBirthing parents. Some fun, short and simple exercises, designed to illustrate where the mind goes, the body will follow, can show you how quickly and easily how you can learn to create a calm relaxed state of mind. You can also enjoy a short, empowering guided imagery relaxation to help you connect with your body and baby. Both mums-to-be and their birthing partners can learn the art and joy of experiencing birth in a more comfortable manner.You will learn to call upon your body’s own natural relaxant and thus lessen or eliminate discomfort and the need for medication. When a woman is properly prepared for childbirth and when mind and body are in harmony, nature is free to function effectively. Your body is naturally designed to conceive, nurture and birth your baby with ease and comfort. Using HypnoBirthing®, you will be aware and fully in control, but profoundly relaxed. I am registered with The Breastfeeding Network (BfN) as a Breastfeeding Helper. The BfN is a Scottish Charity devoted to assisting with and promoting breastfeeding. As a peer supporter, I strive to give independent, evidence-based information and support to help build awareness of breastfeeding to individuals and organisations and to support a mum in her choice to breastfeed. I have many years personal experience of breastfeeding (both single and tandem feeding, as well as natural term weaning) to help and support breastfeeding mums. I am a registered IEMT practitioner in this powerful and effective brief change therapy. I offer this therapy to anyone, not just mums-to-be! If you would like to chat about how this could work to resolve negative emotions, thoughts or feelings about any aspect of your life or deal with unhelpful or unwanted mindsets. Please message me for more details!